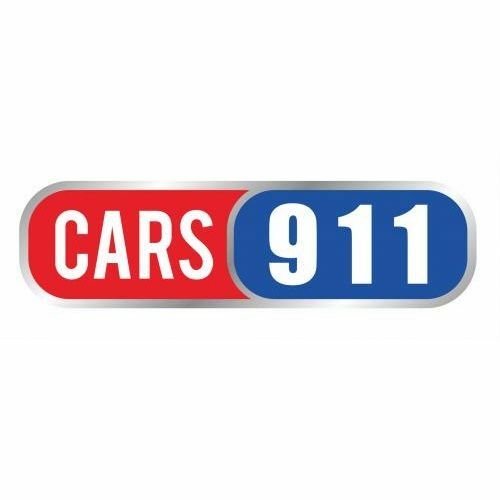 Cars 911 - Cars 911 is a Los Angeles used car dealership offering a large selection of quality pre-owned vehicles, like the popular used Honda, Used Ford, as well as luxury vehicles. Cars 911 is a Los Angeles used car dealership offering a large selection of quality pre-owned vehicles, like the popular used Honda, Used Ford, Used Nissan, Used Toyota, as well as luxury vehicles like BMWs, Audis & Bentleys. All our vehicles meet the standard for quality used cars. We even offer a 6 month comprehensive warranty on every car on the lot! Contact our used car dealers at 866-885-1634 or stop by our used car lot for a test drive! Hawthorne Auto Square has a large selection of quality used cars for sale. We even offer finance programs, like buy here pay here financing & no credit check car loans.